Product information "HEIMAN Temperature & Humidity Sensor"
Do you know when it is the right moment to air your rooms? 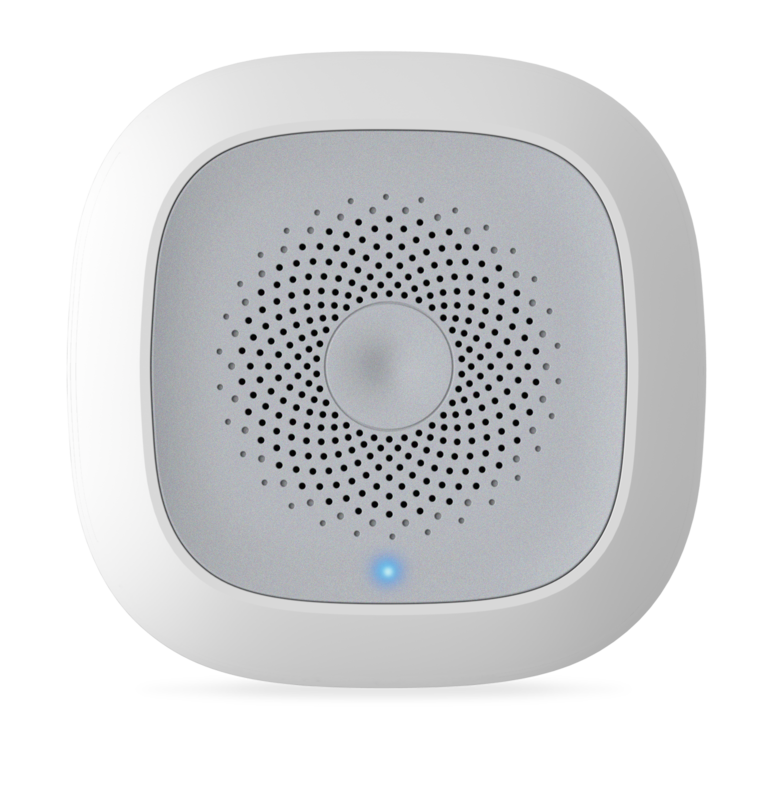 With the HEIMAN Temperature & Humidity Sensor you get an overview in realtime over the temperature and the humidity in your rooms that you can react. The sensor detects even the smallest changes and reports to you if you want. So you can avoid mold in your own 4 walls effectivly. Thanks to its low energy consumption you can enjoy the battery-operated device for a long time. 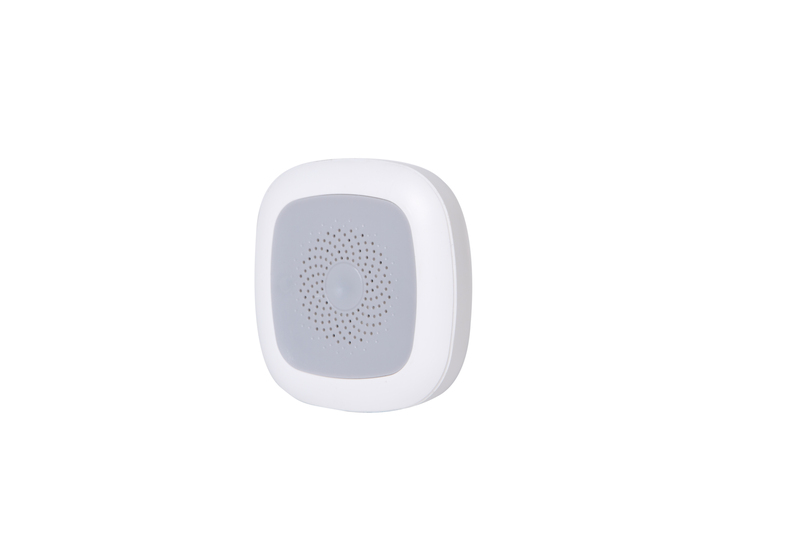 The small sensor fits into different places and has got a wide usage, for example in the bath and the kitchen. But also the cellar has to be aired well. Related links to "HEIMAN Temperature & Humidity Sensor"